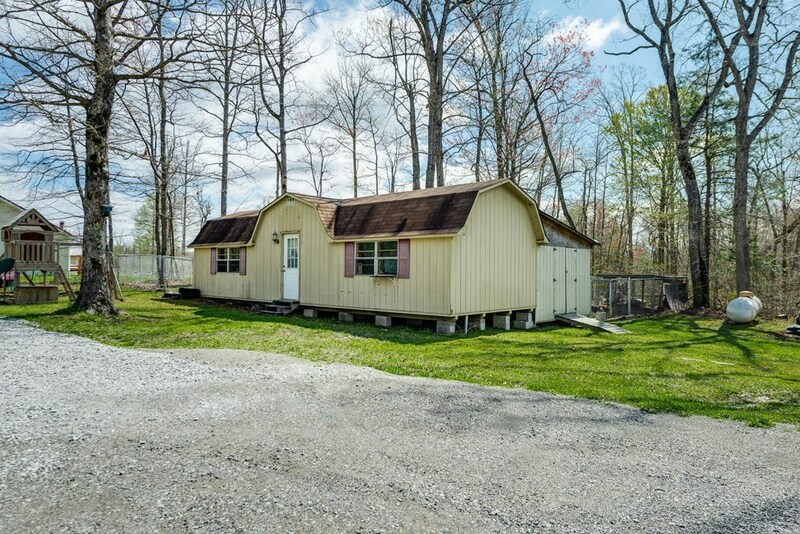 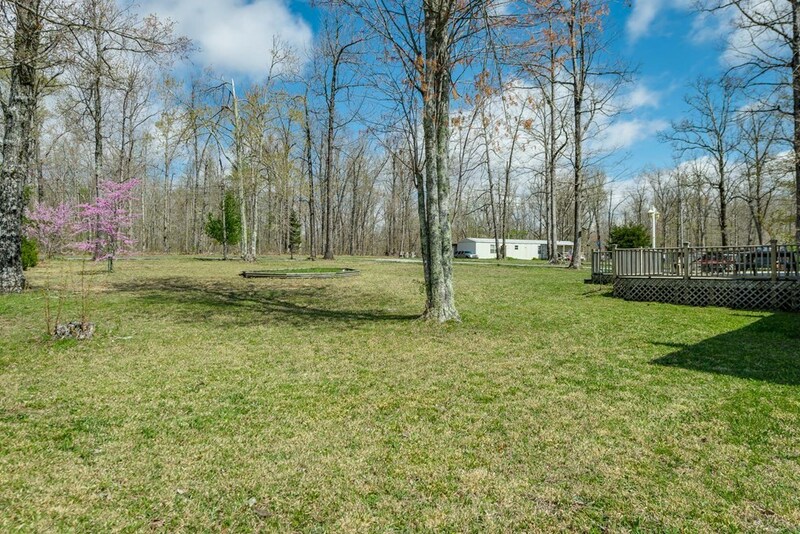 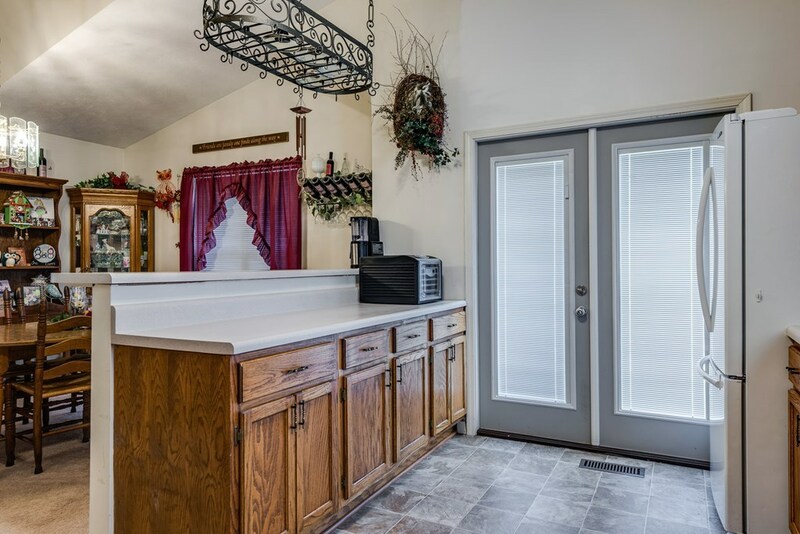 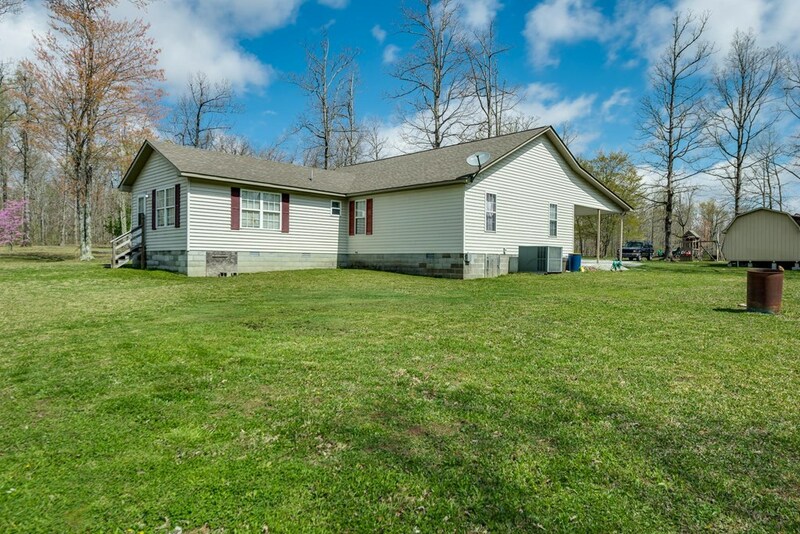 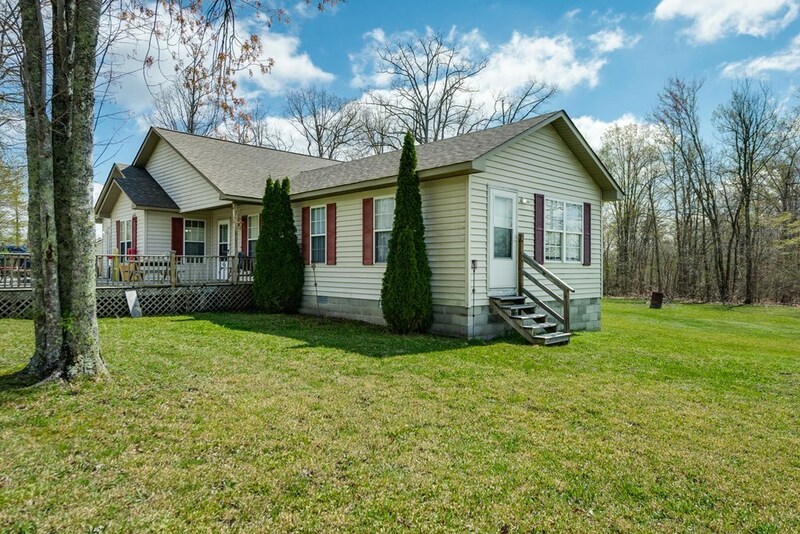 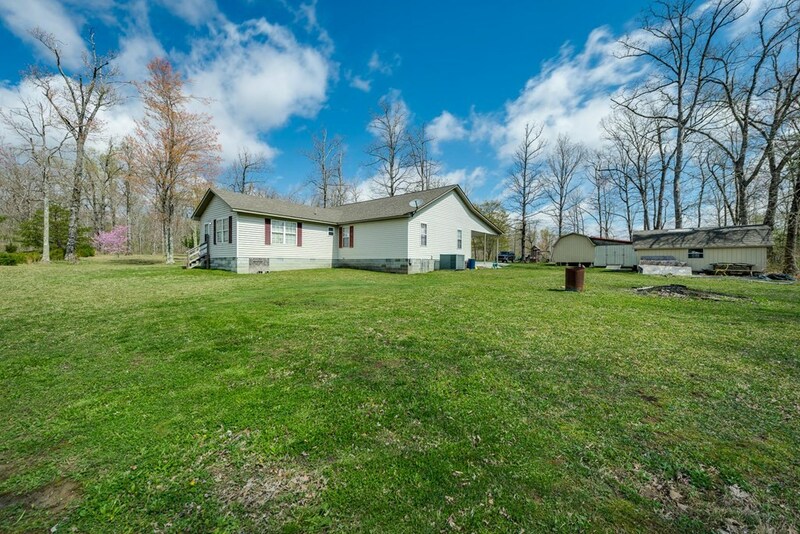 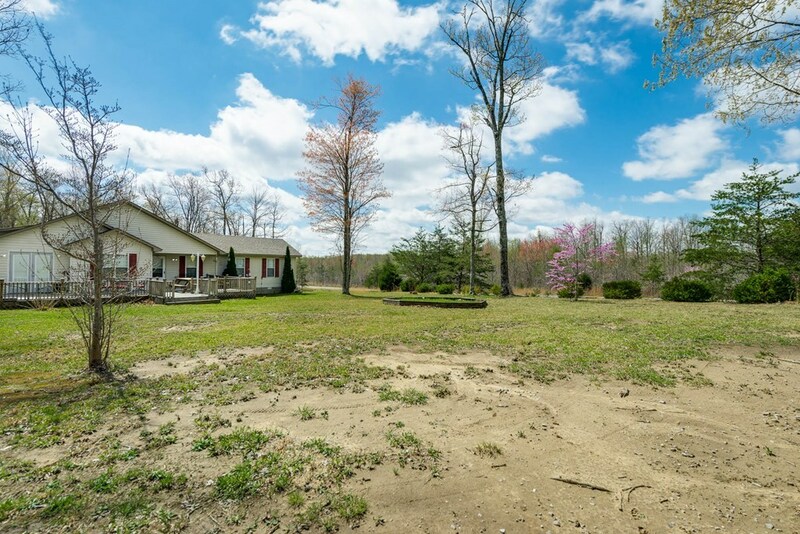 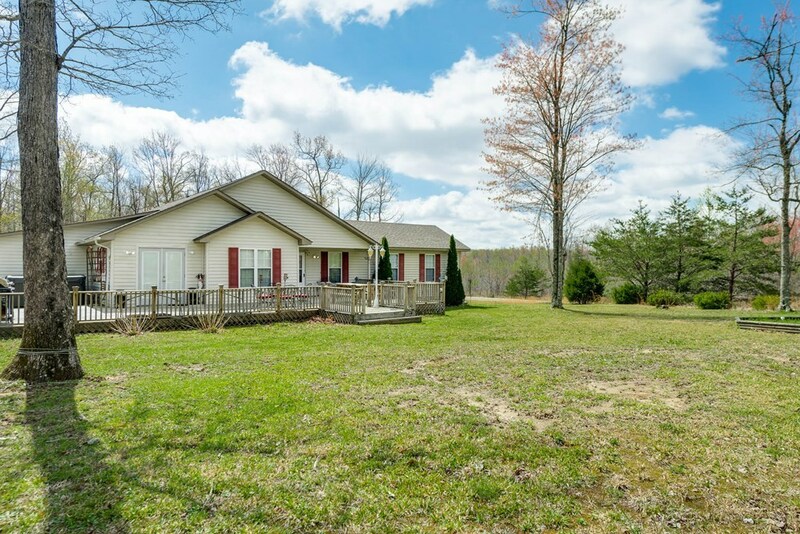 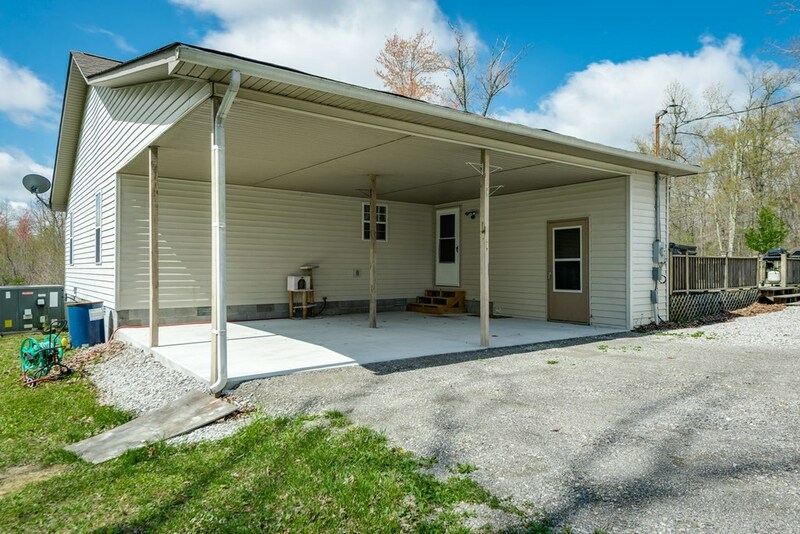 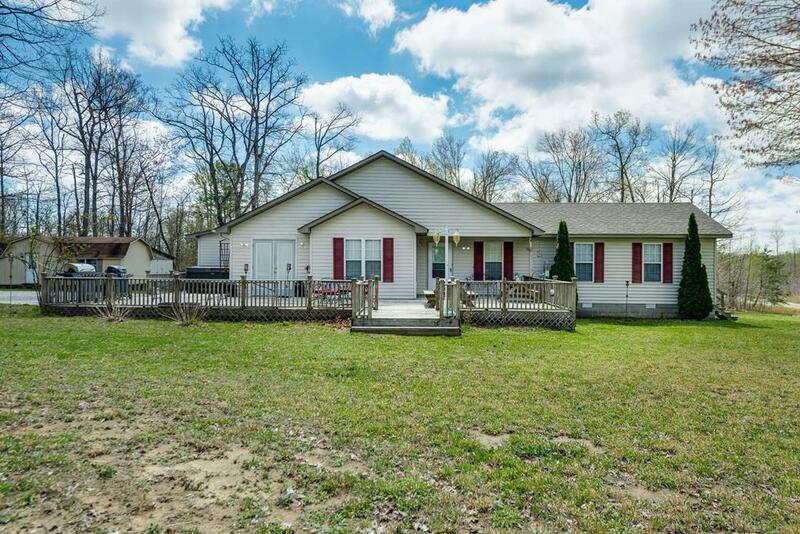 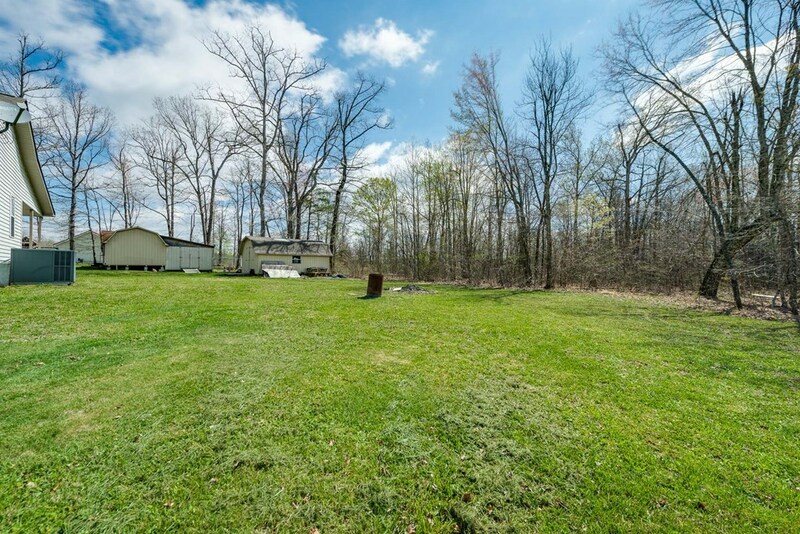 Beautiful 3 bedrooms, 2.5 bathroom home with 2 livings spaces and 8 acres to call your own. 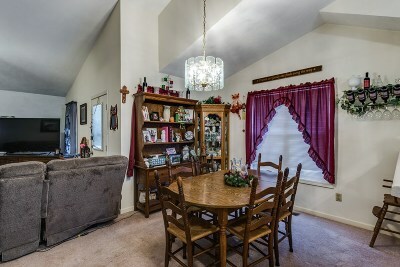 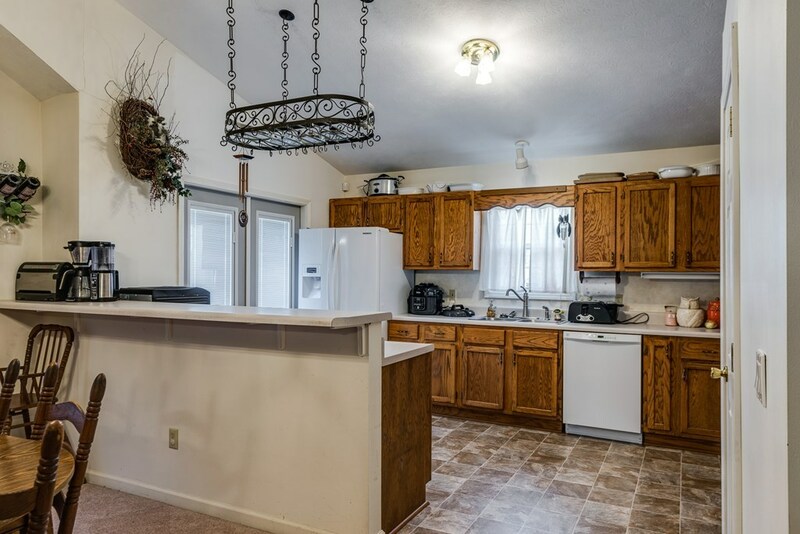 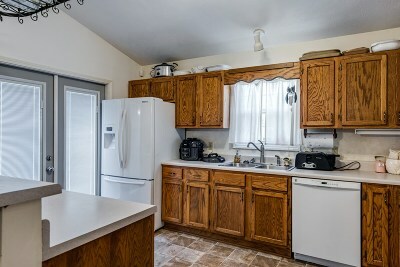 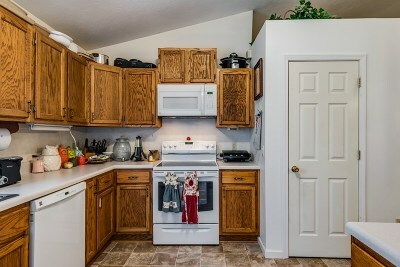 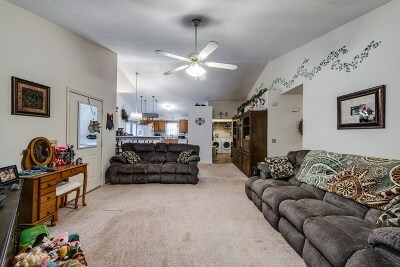 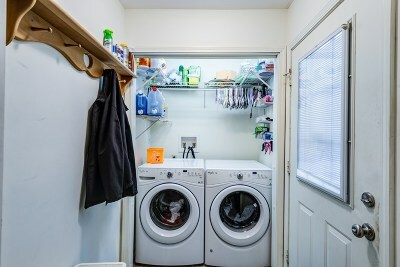 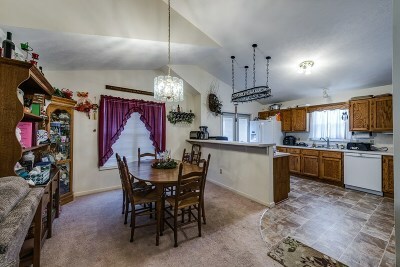 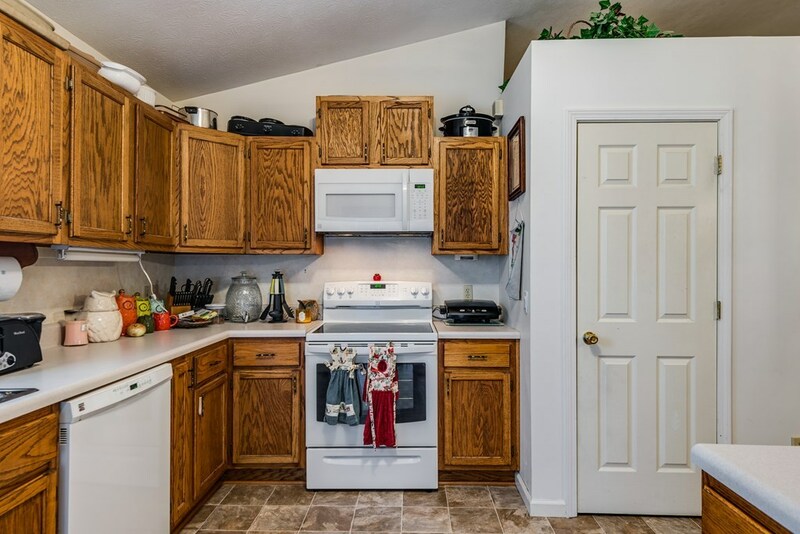 This home features a spacious kitchen opening into an open living room with attached eat in area. 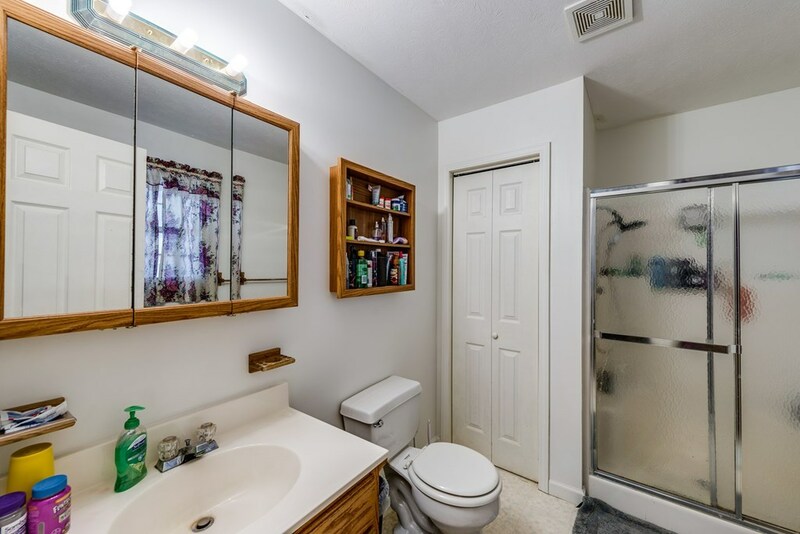 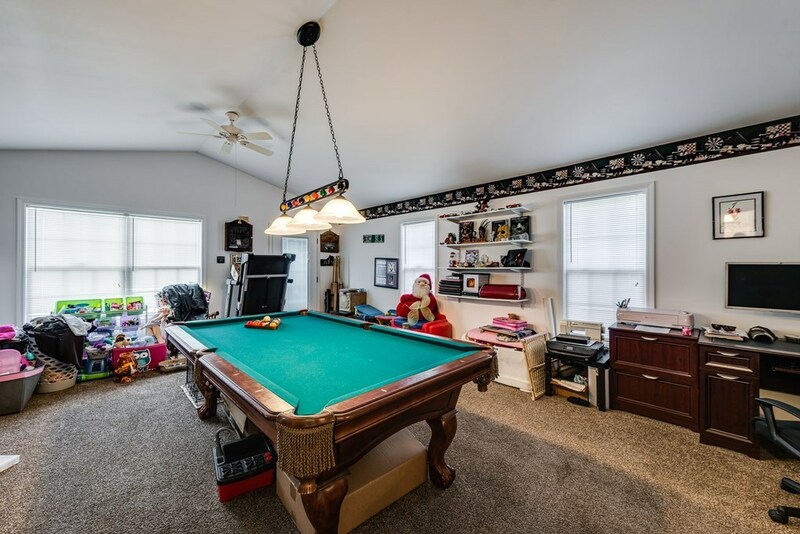 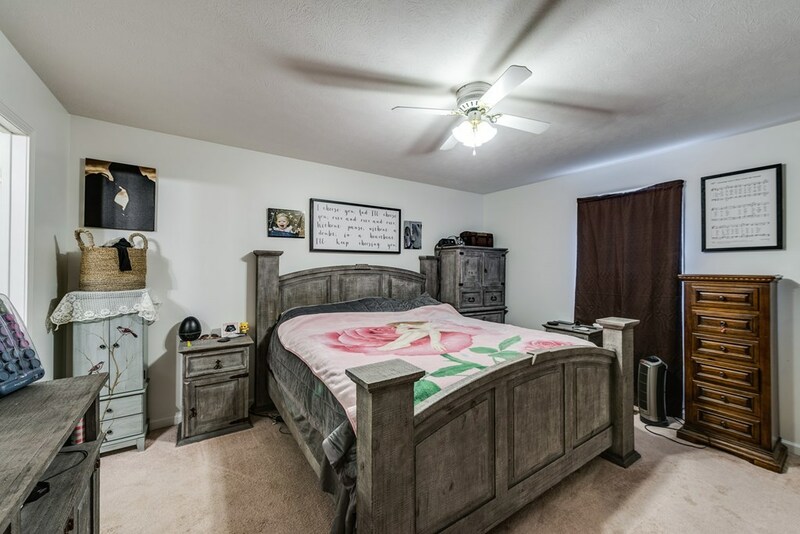 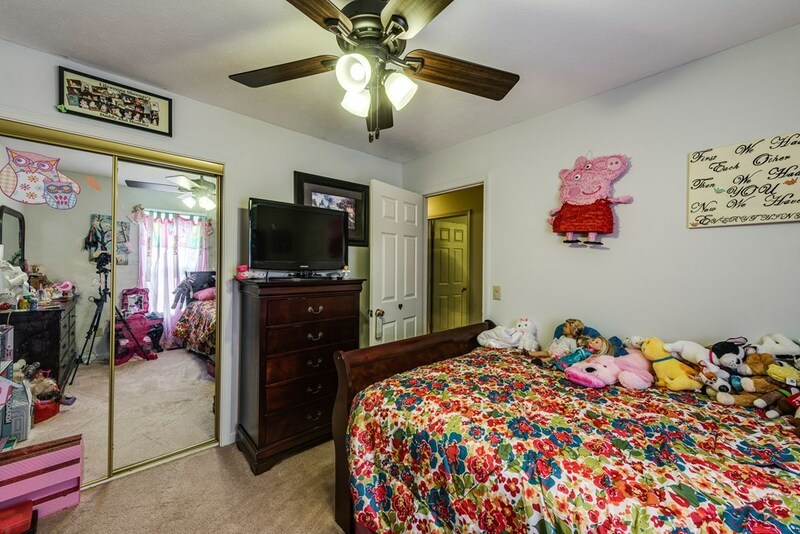 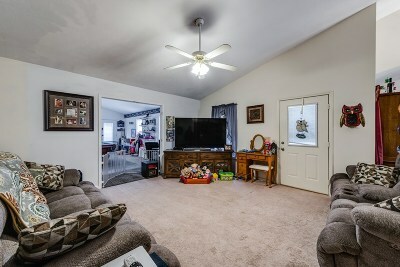 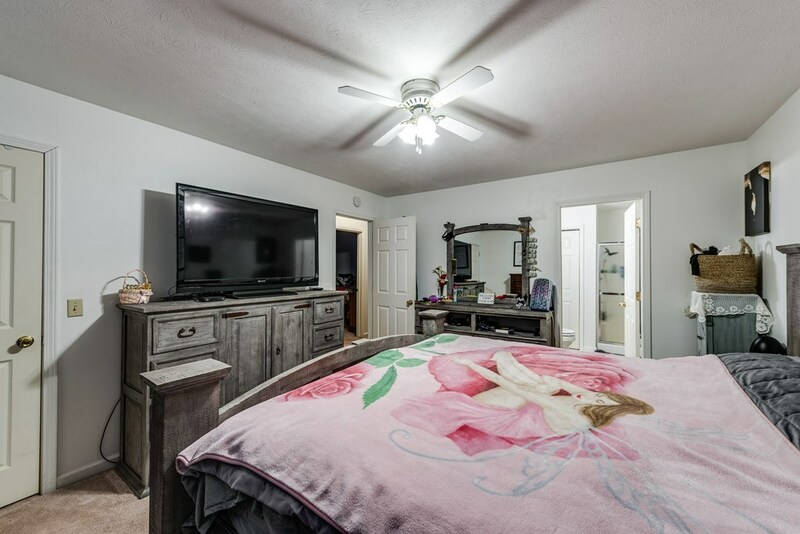 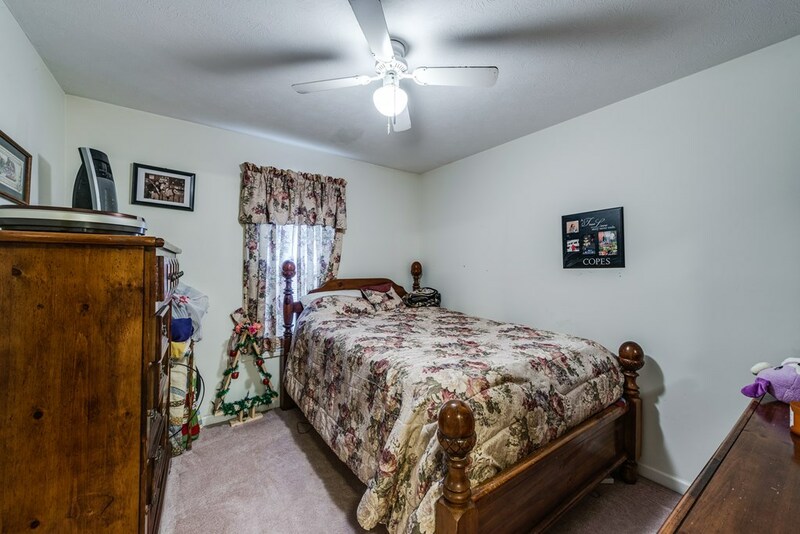 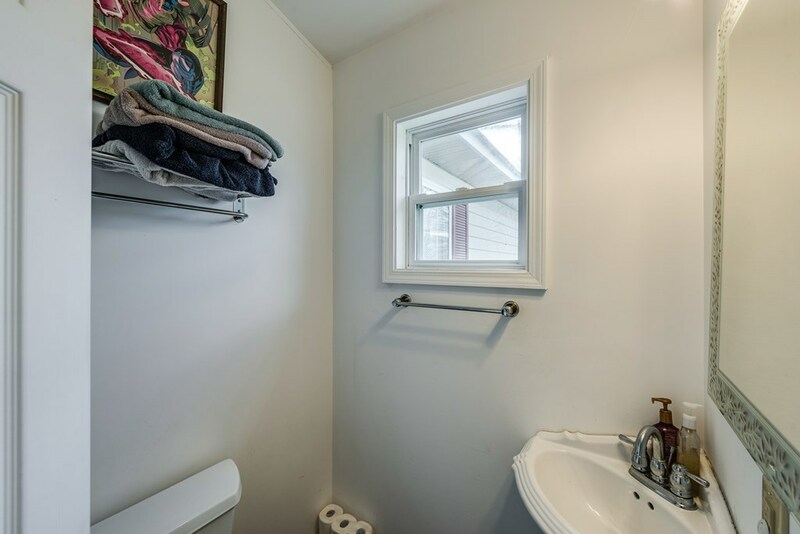 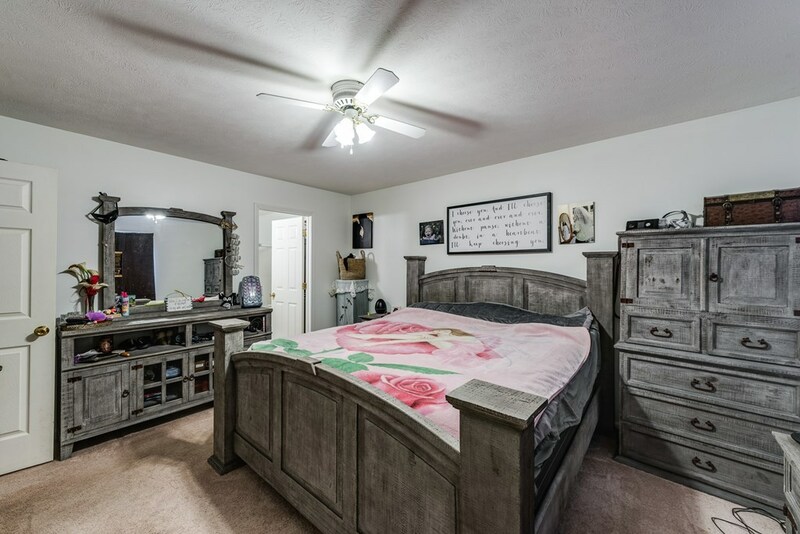 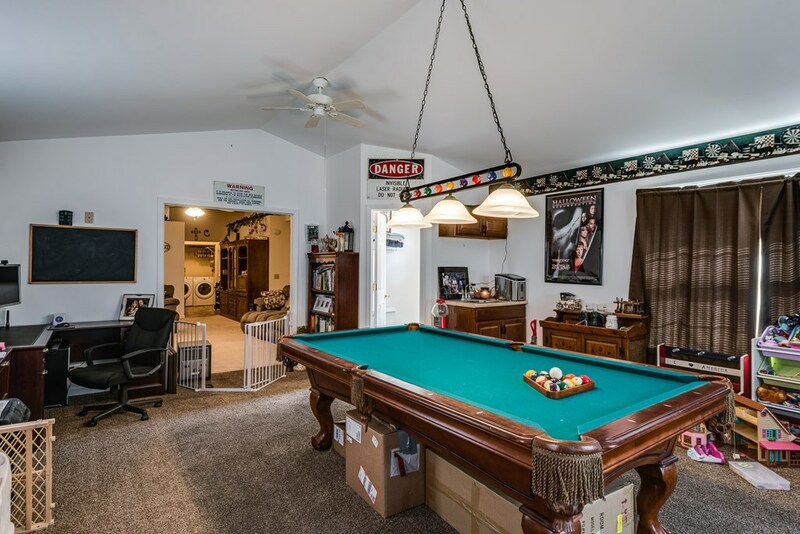 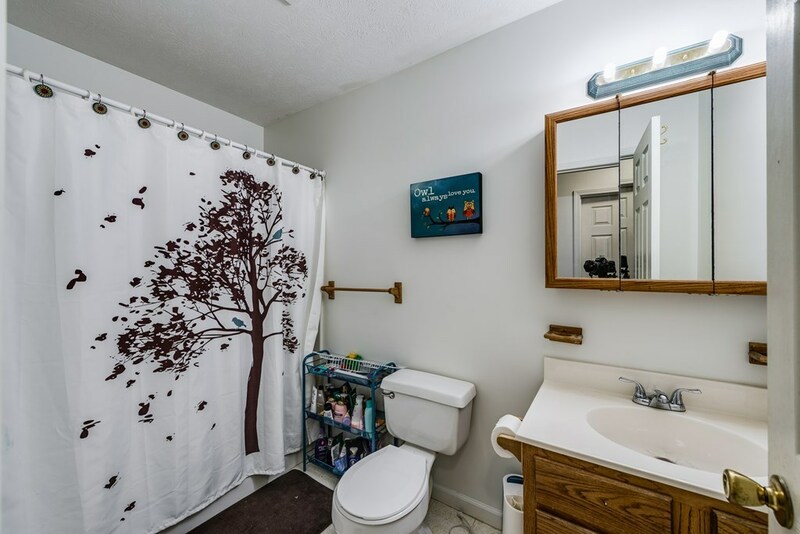 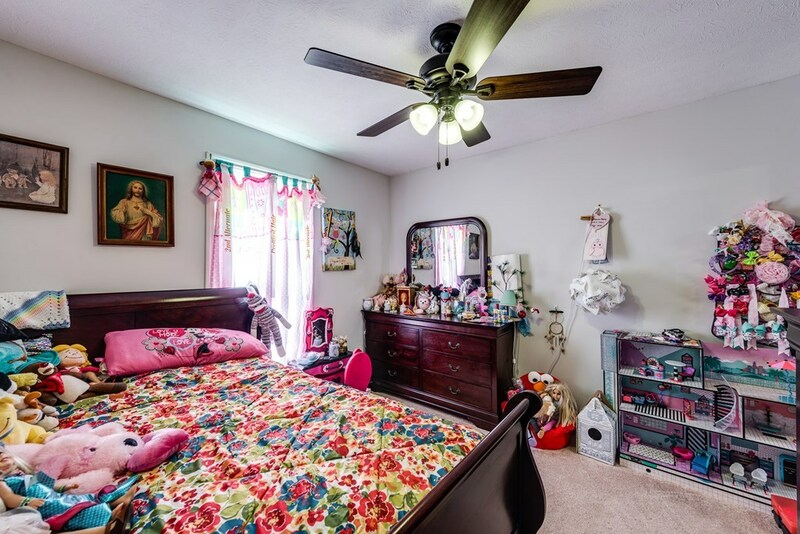 Over-sized vaulted bonus room area with half bath, perfect for a possible mother-in-law suite is just off the living room and is completed with its own entrance. 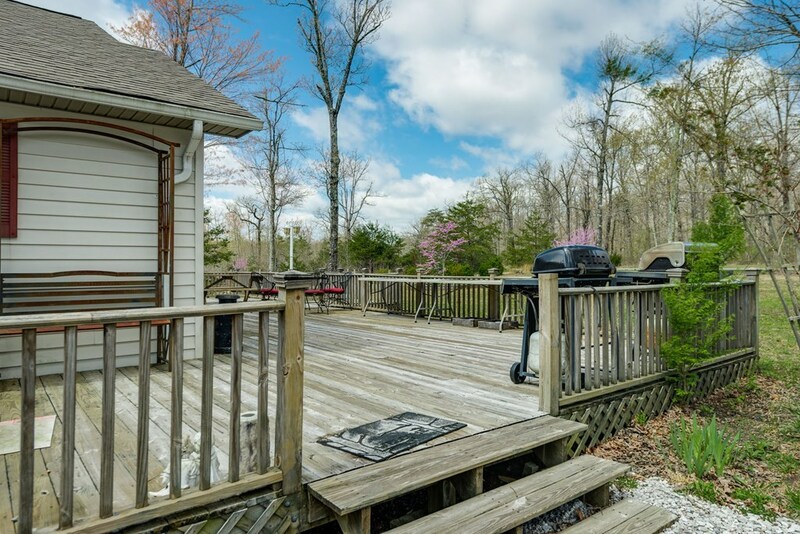 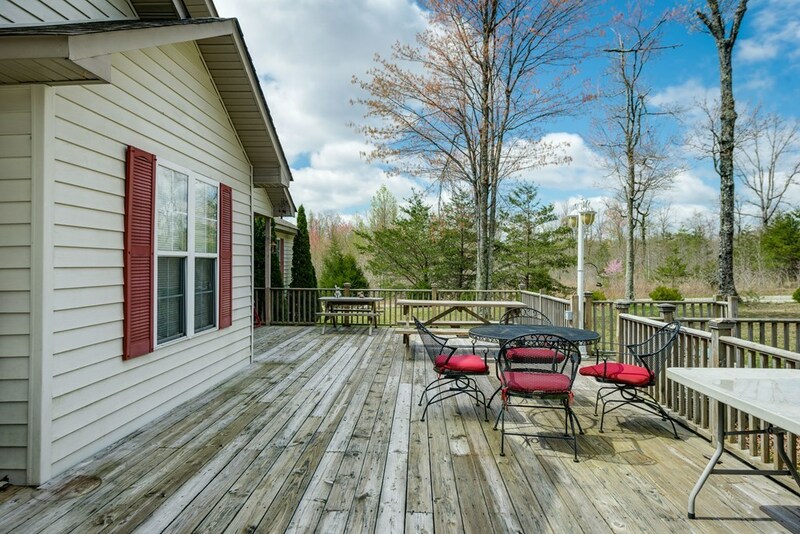 This home was made for entertaining with loads of decking perfect for the family get together. 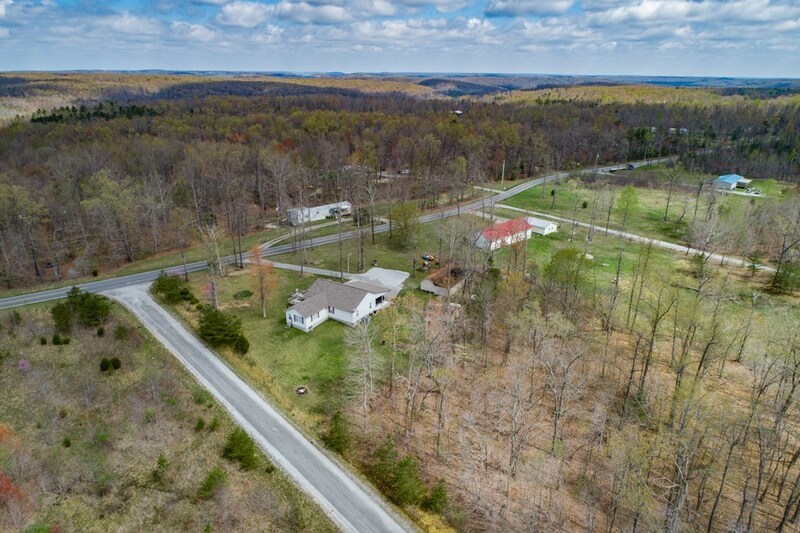 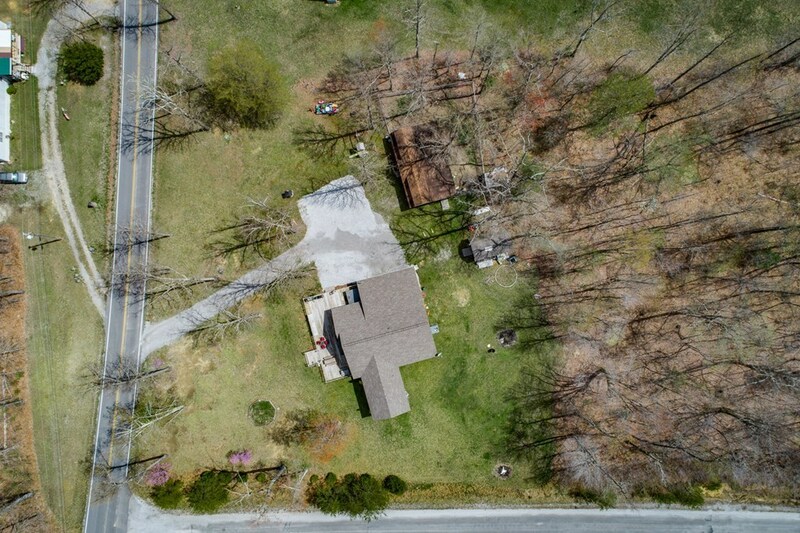 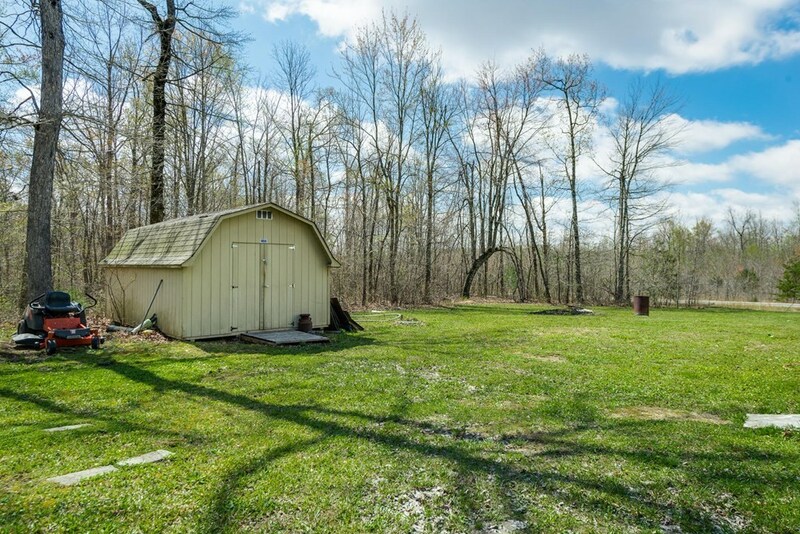 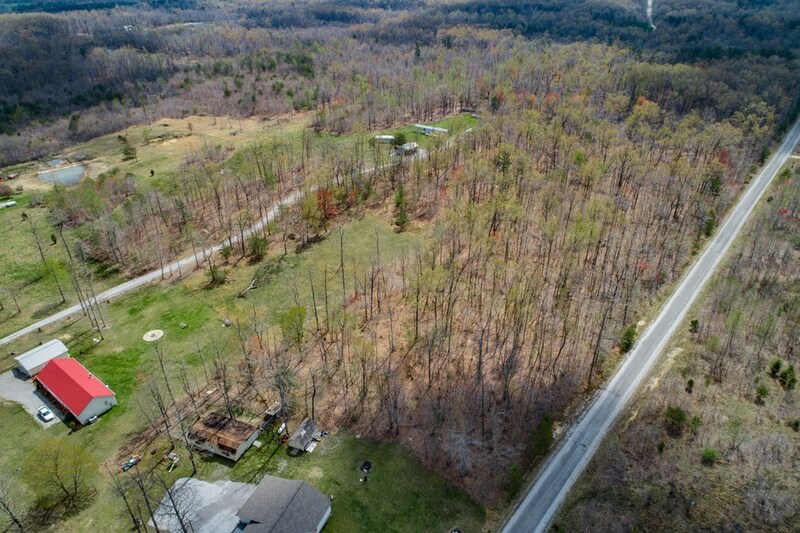 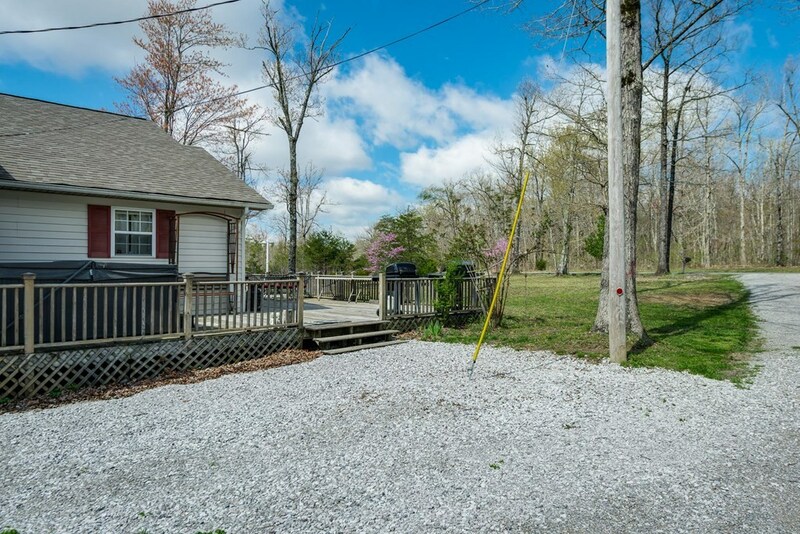 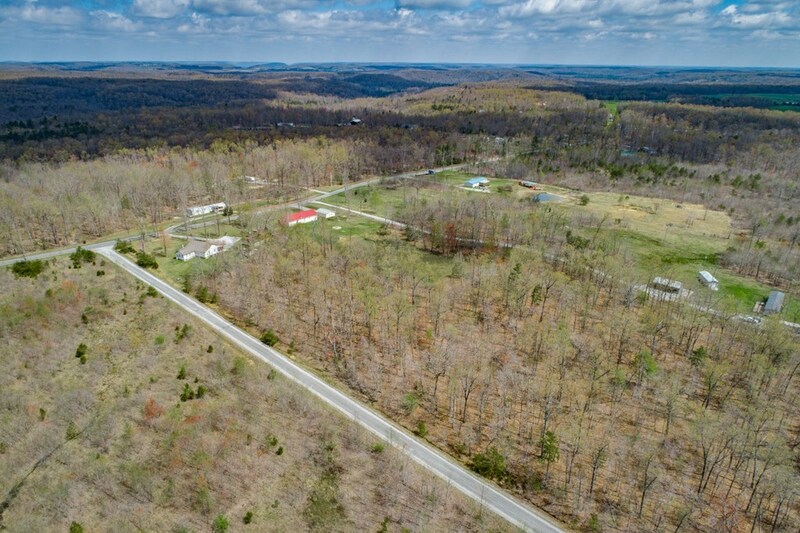 Property features 2 car attached carport, a large outbuilding with attached storage space, 8 wooded acres with road frontage and a fenced area perfect for animals.